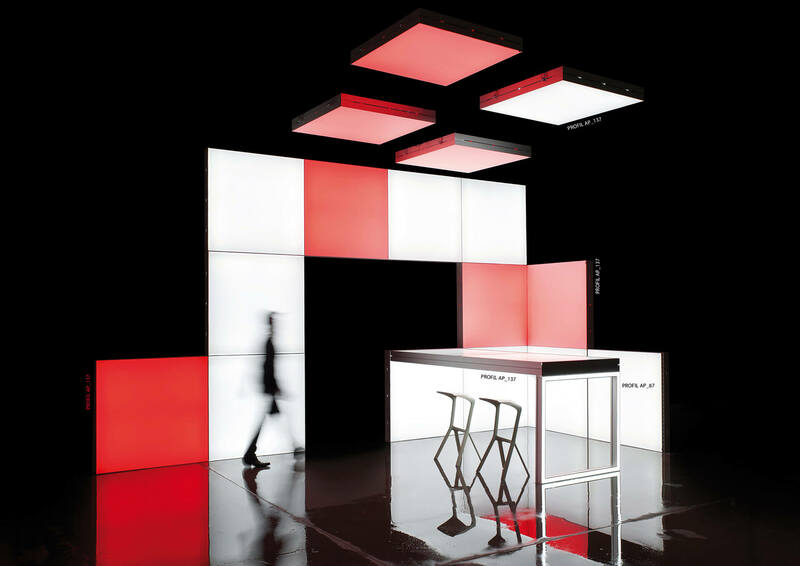 MODULAP is the modular system for mobile architecture in the fields of trade show, retail design, exhibition and advertising. 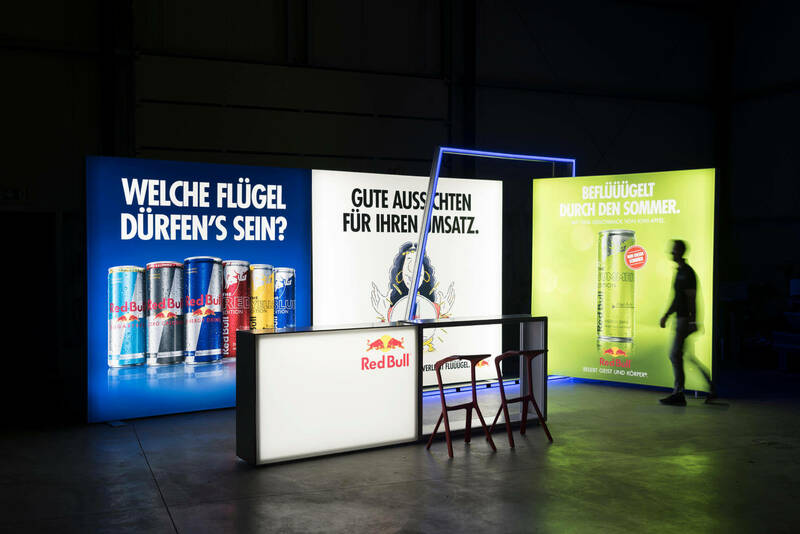 The applications range from mobile promotion stands, visual presentation systems and LED lightboxes, to taylor-made interior design, modular exhibition architecture and individual brand spaces. By creating space for live communication, MODULAP brings people and brands together. With our systems, you create the architectural part of your message, whereever your aduience is. 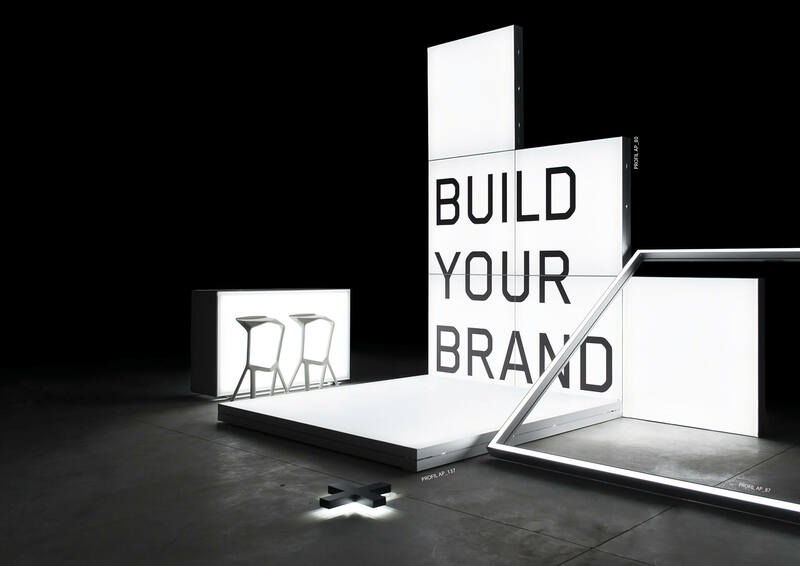 Whether a mobile stand concept for trade show, convention or congress, or integrated elements for retails design, stores and offices – our solution are easy to apply, functional and make an impression. 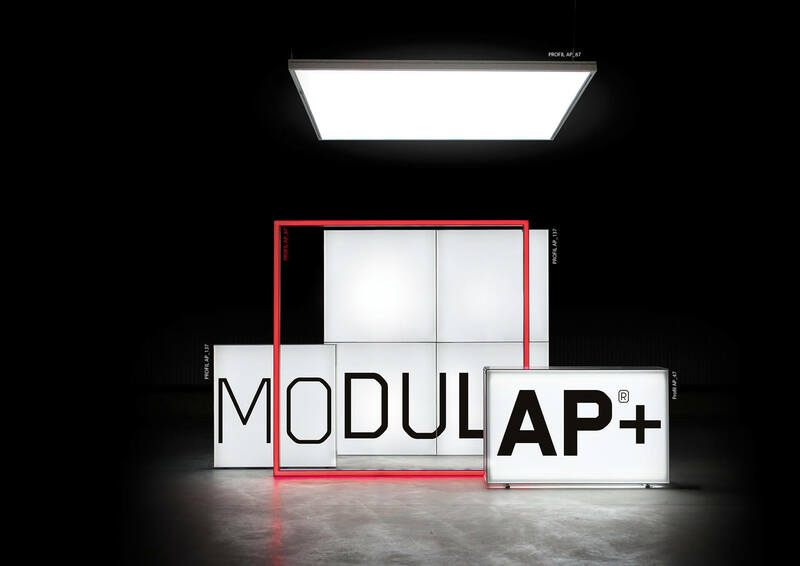 Modulap is your tool box for visual communication, smart interiors and modular spaces. We mean it, when we say: Build Your Brand. 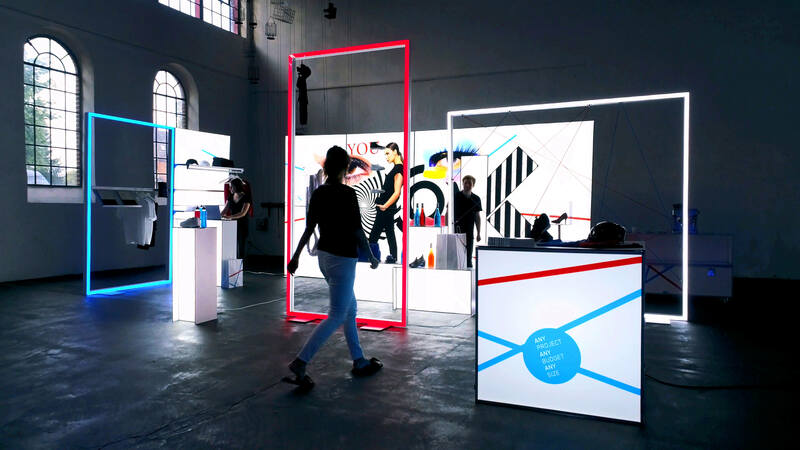 Whether you want to realize a demanding trade show of retail design project, or you are looking for a pre-planned, optimized solution for a mobile xhibitions stand: At MODULAP Visual Systems, you are in the right place. When you have individual plans, we will do the technical planning and the execution of the system for you. And if you like, our design and architecture team will develop an individual concept, just for you. And when you are looking for inspiration and see what we can do, may want to look at our Standards and Starter Sets. MODULAP products are made for intelligent trade fair and exhibition design. We especially focus on sustainability. Our products are robust and can be used many times. With our modular approach, all elements are combinable, and you can easily adjust your stand situation and stand size. All fillings are quickly changeable. With a minimal pack size, our sets are easy to transport an store. In this way we save ressources, time and costs. This is good for our enviroment, and good for your budget. 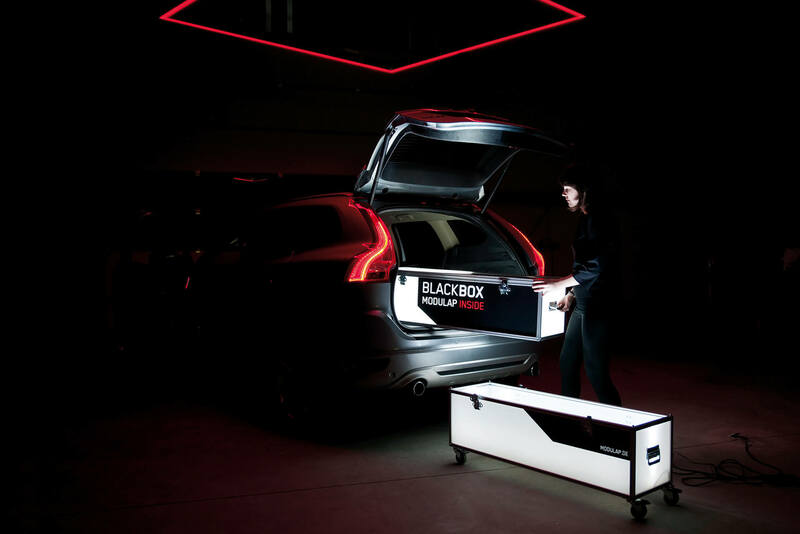 At MODULAP, design and mobility go hand in hand. If you are looking for sophisticated mobile architecture, speak to us. Today hundreds of happy customers are using MODULAP products for their live communication, among others leading agencies, industrial clients and global players from automotive to food and beverages. Come and see for yourself. 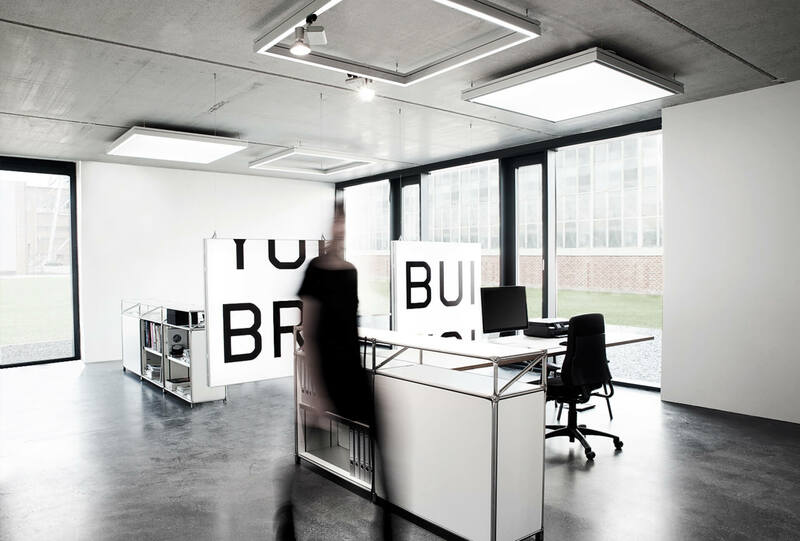 Visit our studio in Herten, or consult one of our certified partners.